Comment: Roof leaks in 4 places around roof vents. It appears that the flashing needs to be replaced. We currently have buckets under each area that we know to be leaking. Possibly other leaks that we can't see. Comment: There is an ice dam where the roof meets a dormer. The shingles on the wall need to be replaced and the proper roofing elements fixed. Randolph Roofing Contractors are rated 4.69 out of 5 based on 7,830 reviews of 113 pros. 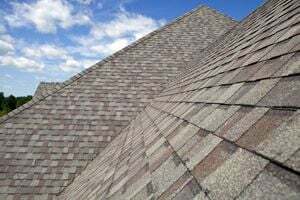 Not Looking for Roofing Contractors in Randolph, NJ?